*On small devices swipe table to the right to see more. Super Mini Carries More Weight! Saves Fuel, Maintenance & Driver Costs = Less Trips! 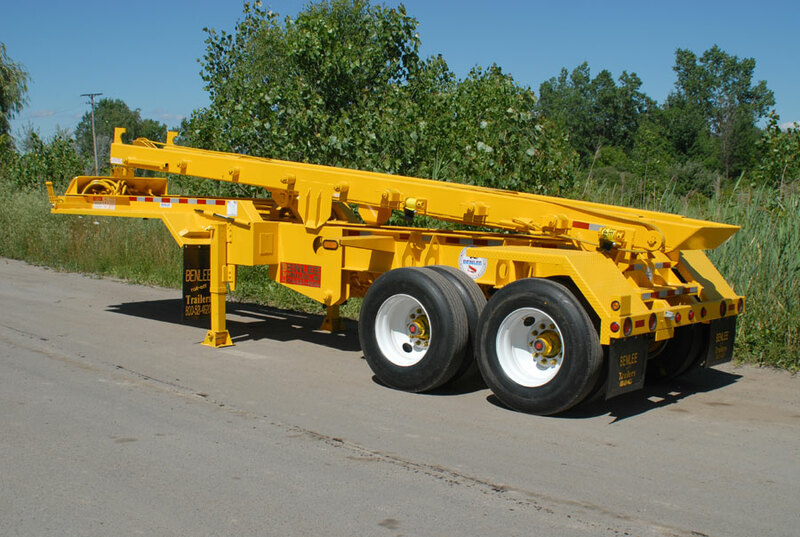 View Press Release: New Roll Off Trailer: Does Everything a Roll Off Truck Does. But Better. Material load, Federal Bridge Law, Assumes 5,600 lbs, 20 yd. Box (not included in Payloads lbs). Assumes 16,000 lbs Tractor, Trailer weight 12,000 lbs, 69,500 Bridge GVW. Assumes 30,000 lbs Truck and 58,500 Bridge GVW. Could get a good used Tractor for $40k+. Federal Bridge is 69,500 GVW, but some States73,280 and 80,000 in LA, ME, NJ. Range is from 0 in PA, 39 States 50%+ more, to Louisiana 117% more.